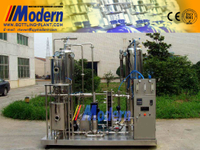 Water Chilling Unit - Buy Water chilling unit Product on Zhangjiagang Modern Machinery Co., Ltd. 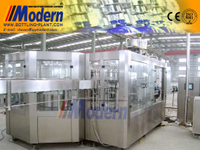 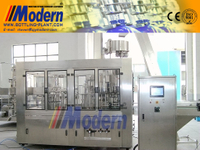 The water chilling unit is the necessary equipment for producing carbonated drink lines. 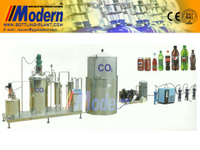 The refrigerator is used to chill the carbonated drink out from the drink mixer. 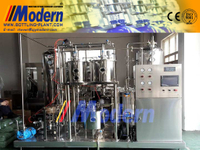 The cold drink water tank is to keep the cooled drink cold. 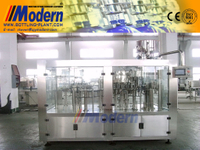 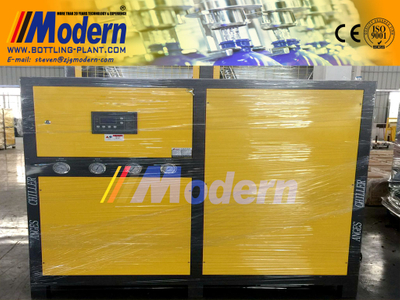 The cooling result is excellent and it's an ideal unit for carbonated drink industries.